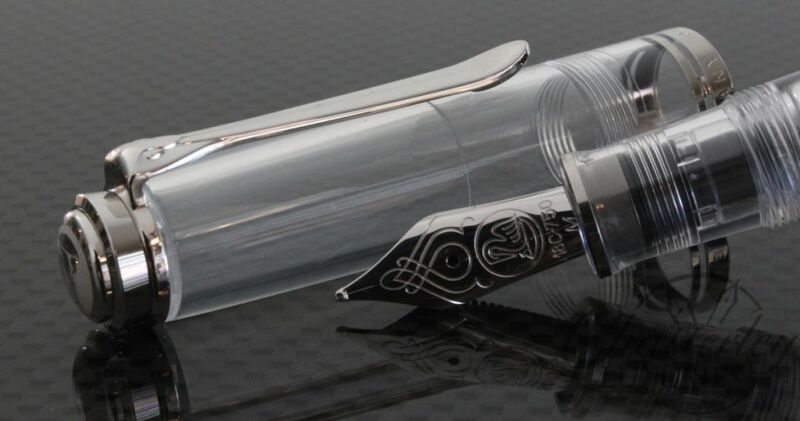 A Crescent Filler Made in Italy! 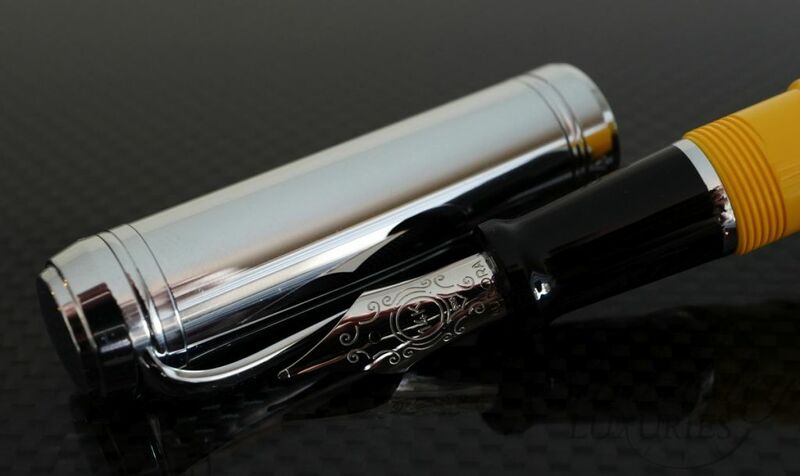 Advanced for its time and featuring a reliable method for a filling mechanism, the Conklin® Crescent filler® attracted attention from many prominent figures of the day, and in 1903 the renowned American author and humorist, Mark Twain became the official spokesman for the Conklin® pen company. 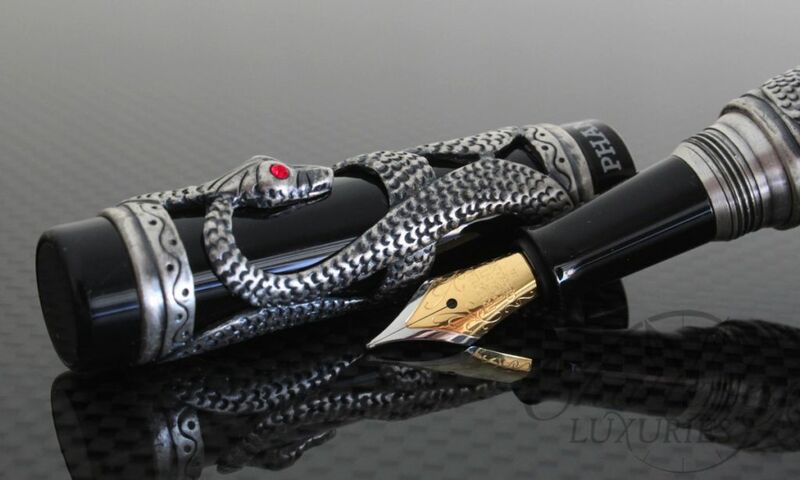 The Conklin Limited Edition Mark Twain Ebonite Fountain Pen features a sterling silver mid-band that is engraved with Mark Twain’s signature, the silversmith’s hallmarks, and the pen’s unique number. Only 98 pieces of this crescent-filling classic will ever be produced. 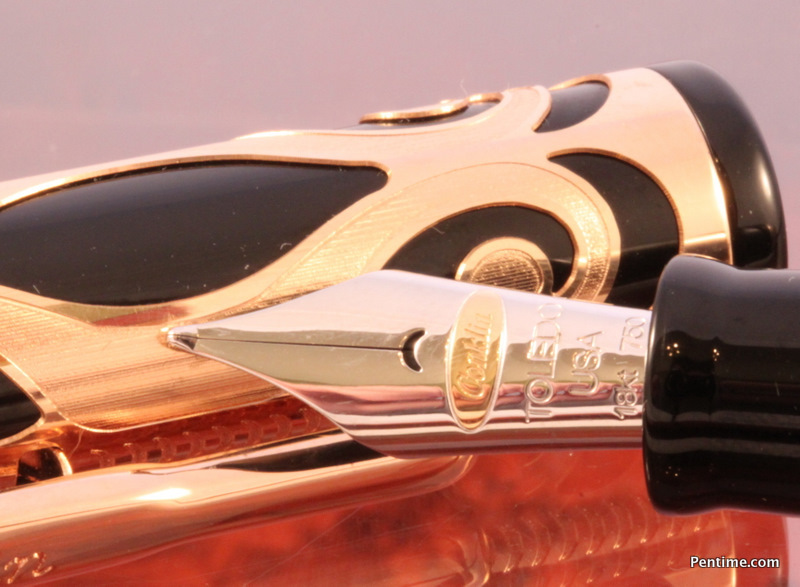 Its solid 14K gold nib is extremely flexible.